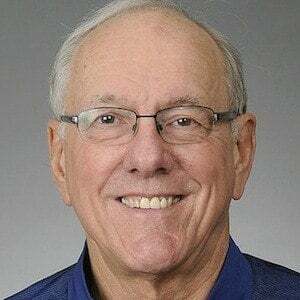 Legendary college basketball coach at Syracuse who won a National Championship with Carmelo Anthony in 2003. He played at Syracuse while in college, alongside future NBA great Dave Bing. 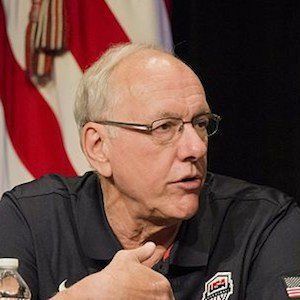 In 2002, Syracuse's Carrier Dome court was named after Boeheim in honor of his great accomplishments at the University. He had three children with his second wife and one child with his first wife. Although Carmelo Anthony only played under him one season at Syracuse, it was a magical one.